While this does sound like a really awesome device, the price tag may be a good reason to stand back and wait. Reports are claiming the invention could require $2,000 or more. With that price point, the phone currently would cost more than the most expensive iPhone or Galaxy Note presently on the market. An analyst at Lopez Research predicts that the phone will be relatively expensive for the near future. “We’re talking about brand new materials that have been made for this and also a new manufacturing process,” says Maribel Lopez. 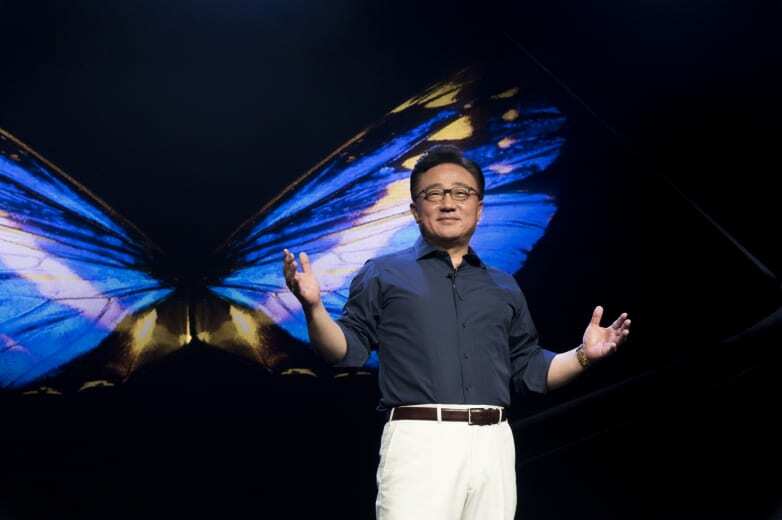 Samsung claims that they will be ready for mass production of the phone in the next few months. It might be easier to get the Galaxy F if you live in the UK. An anonymous source told Gizmodo UK that the carrier EE might have landed an exclusivity deal with Samsung which would allow them to offer the phone on contracted payments. 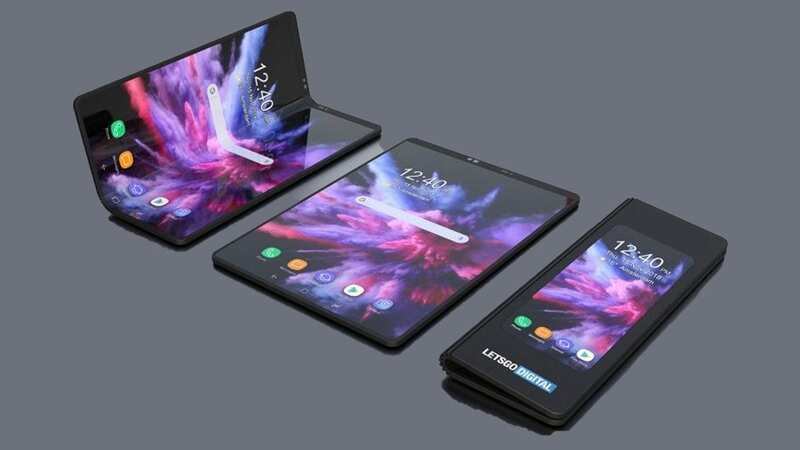 Meanwhile, Royole, a Chinese startup, revealed a foldable Android phone a week before Samsung’s unveiling. The phone from Royole is priced around $1,300, and the company says they will start filling orders in December. Samsung is going to have to contend with price points and competitors in the foldable technology market. It will be interesting to see which direction this new technology goes in the coming months.